Guillermo del Toro won an Academy Award, a Golden Globe and a British Academy Film Award for his direction of this dark, lyrical 2017 fantasy, which also took the Oscar as the year’s best picture. 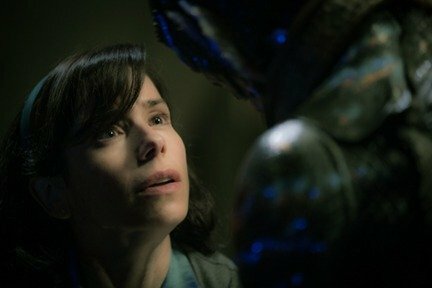 Sally Hawkins also got an Oscar nod for playing a mute custodian at a government facility who falls in love with an amphibious humanoid creature (Doug Jones) who has been brought in for study. Michael Shannon, Richard Jenkins, Michael Stuhlbarg and Octavia Spencer also star.